SIA opens with a strong presence and exudes an air of luxury. From the moment you step inside, you know that you’ve arrived home to a residence that provides a rich and complete way of life. SIA is brought to you by; Hayball, one of Australia’s largest design practices. 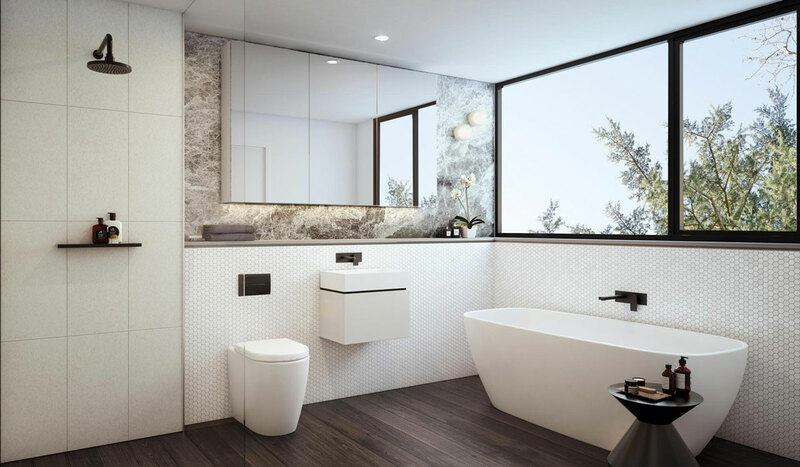 Specialising in architecture, interior design and urban design and Meadow Green Development, focusing on high-end projects in Melbourne and characteristic by their attention to detail and superior quality. 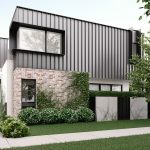 Located in Malvern East, unquestionably one of Melbourne’s most distinguished suburbs. 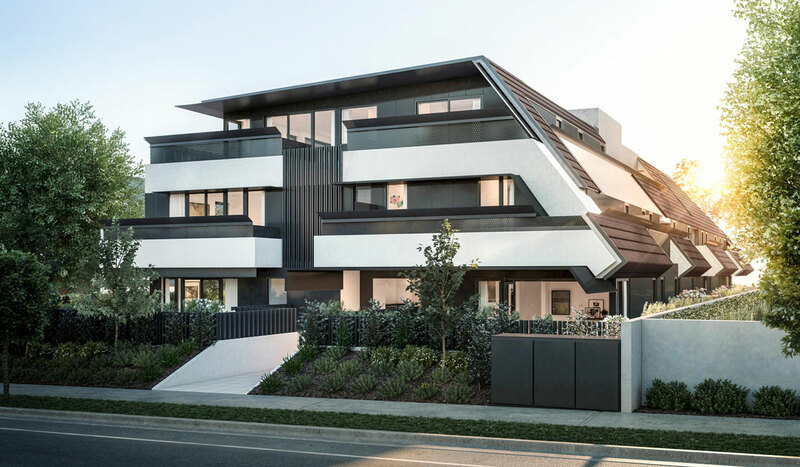 It blends the finest attributes of its nearby inner-city villages to create its own unique suburb. 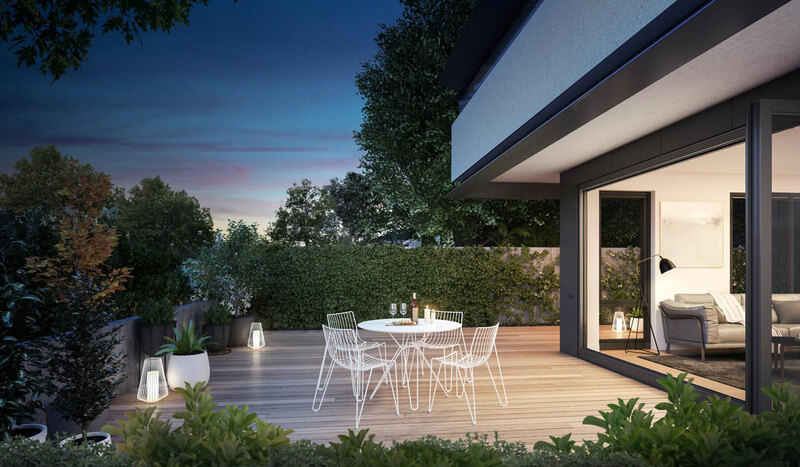 With spacious, tree-lined avenues, elegant homes, boutique shopping, dining and cafe culture, Malvern East really does have it all! 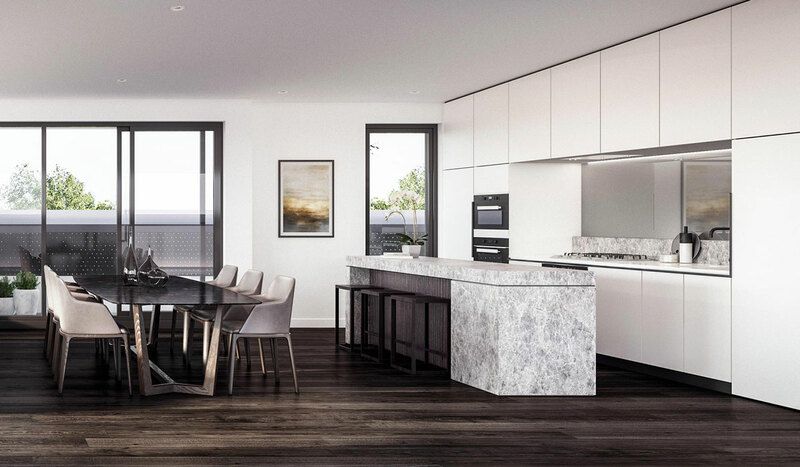 SIA on Central Park offers 19 luxury apartments located in the heart of Malvern East. 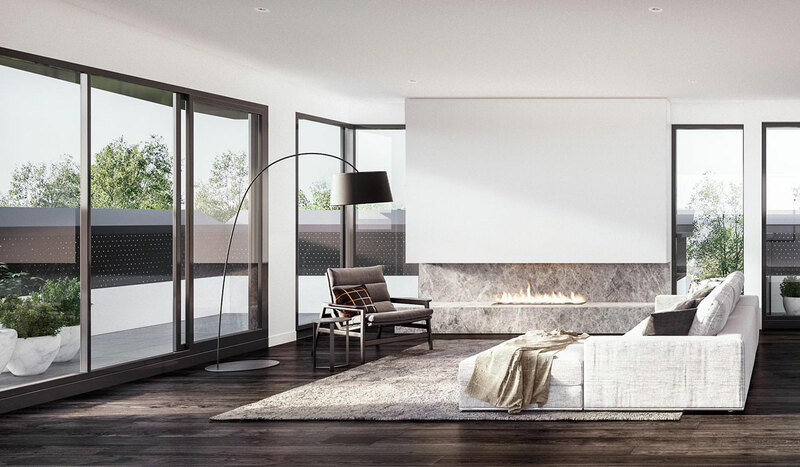 Only 12kms from Melbourne CBD, giving you access to everything Melbourne offers. 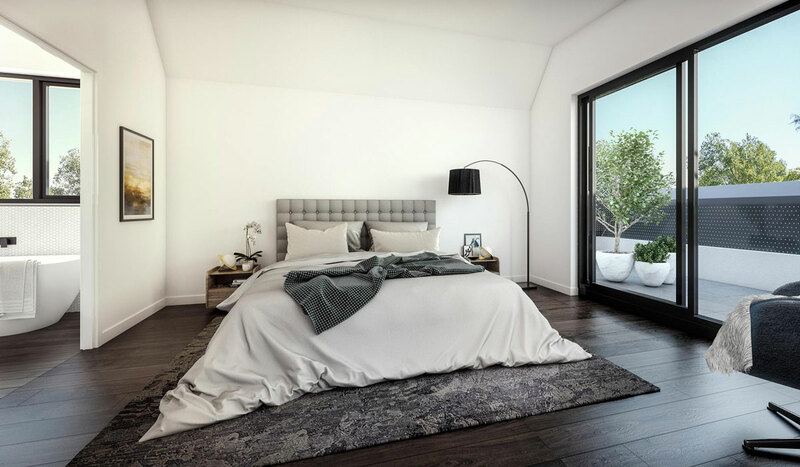 Closer to home, Chadstone shopping center and Glenferrie road has everything a local could need right at your doorstep. 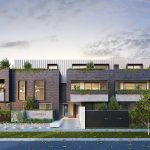 Extensive public transport options are available, including tram, train and bus, and access to the Monash Freeway ensures instant passage to anywhere you need to be. Contact Bradley Dean on 0413 508 866 for more information.